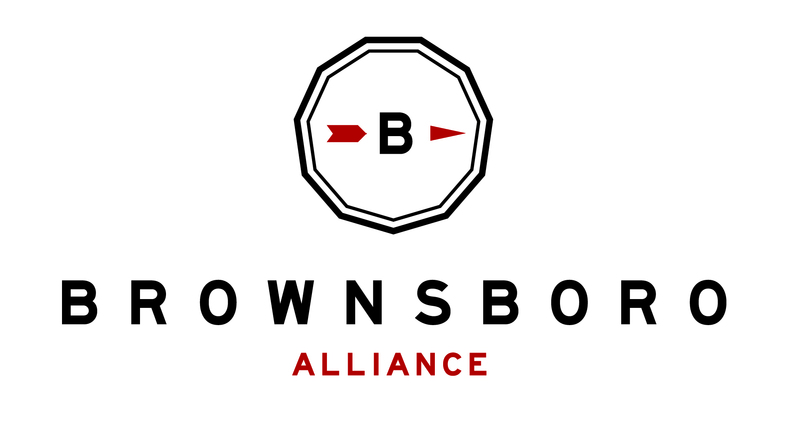 Brownsboro Alliance is pleased to introduce a Little Free Library in Brownsboro! BA’s Little Free Library serves Brownsboro, Crestwood, and surrounding areas in one convenient location at the Pillar (formerly Apple Patch) Community. The Little Free Library concept began in Wisconsin in 2009, with one library filled with free books for exchange. 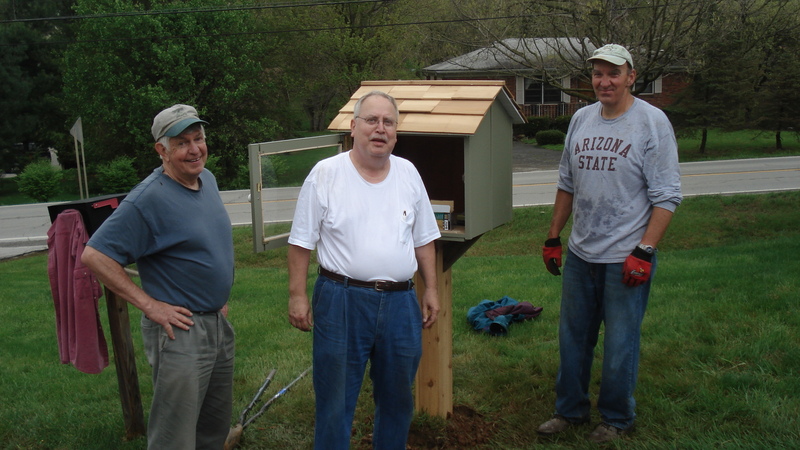 Today, Little Free Library is a not-for-profit organization that has registered 36,000 libraries all over the world. Read more about Little Free Libraries here.